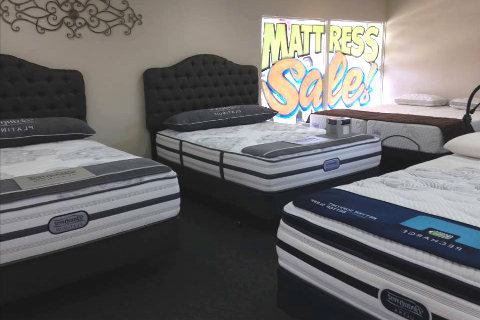 We have every kind of mattress you would want from extra firm to ultra plush, we even have double sided pillow tops. 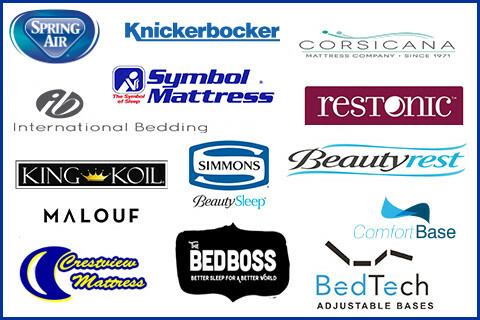 We sell memory foam, latex foam, avena foam, hybrid models, pocket coils and traditional innerspring mattress from the best brands in the country such as Simmons BeautyRest Recharge, Restonic, King Koil, BedBoss, BedTech, Symbol Mattress, Corsicana, International Bedding Inc, Spring Air and our own private Crestview brand. 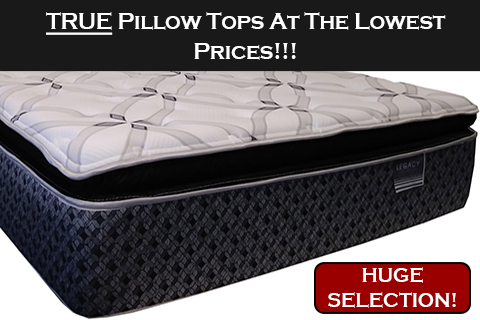 Click to see pictures and prices. We can build ANY SIZE you want. 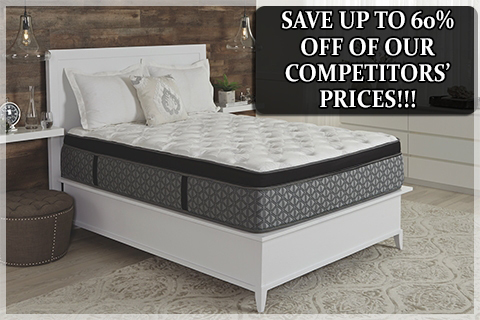 Perfect for antique furniture, RV motorhomes, camper trailers, boats, European or Asian furniture, Olympic Queen, super sized mattresses, and waterbed replacement inserts. All of our frames are MADE IN AMERICA. 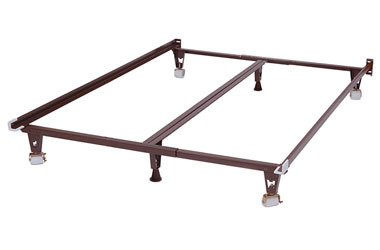 Box Springs (solid foundations) are available in any size and a variety of colors. We also have split 2 piece sets in stock to help get up that tricky staircase. 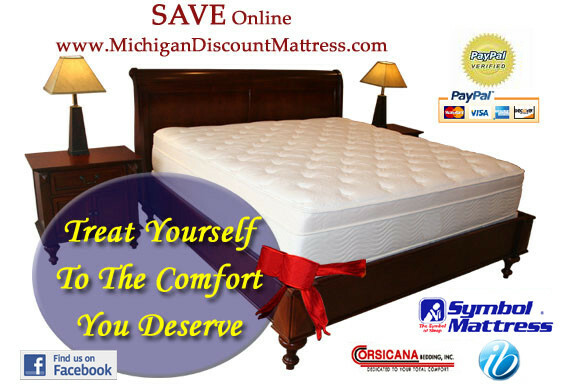 Both of our Detroit-area stores are open 7 days a week. Click to find the address.